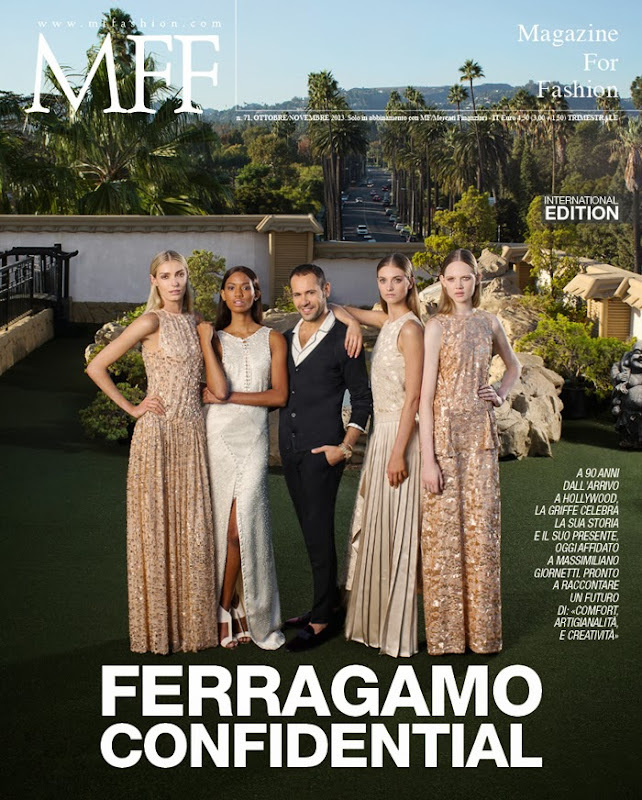 The cover story of the 71st issue of Milan-based MFF Magazine; 'Ferragamo Confidential' featuring Salvatore Ferragamo's current creative director, Massimiliano Giornetti photographed by Stefano Roncato (who is also fashion editor of the story) in Los Angeles. 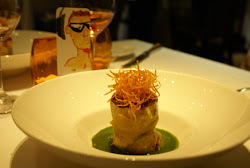 An exclusive interview with the designer, by Giampietro Baudo, is also included for the article. Full credits: Models: Holly Rose and Iris Van Berne (@Next), Adesuwa and Milena (@Photogenics) Hair by Luigi Murenu, make-up by Kabuki and of course, clothes and accessories by Salvatore Ferragamo Spring/Summer 2014 Collection.